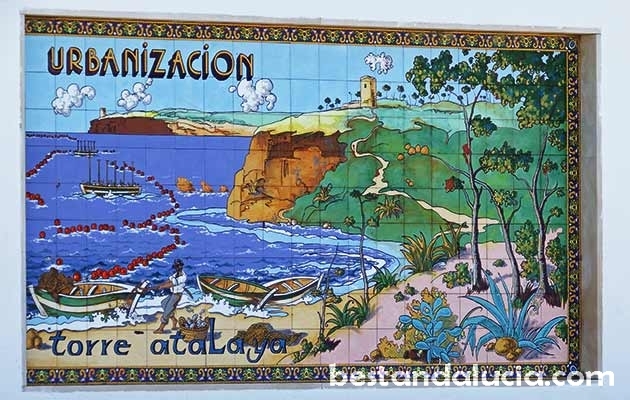 Conil de la Frontera is a popular beach resort located on Costa del la Luz, 35 kilometers east of Cadiz. Conil’s greatest appeal lies in more than 14 kilometres of magnificent vast beaches, characterised by beautiful sheltered coves, boasting crystal clear water and delicate golden sand. Other attractions of Conil include a lovely sea promenade, beautiful cobbled streets in the idyllic white town centre and the main square with some excellent restaurants and the nearby the Guzman tower. Sunbathing, strolling, hiking, snorkelling, swimming, surfing – the versatile coastaline of Coast of the Light near Conil is perfect for anyone. The beaches of Conil are ideal for quiet summer family holidays, for beach & fun holidays with friends as well as for surfing holidays. Conil is very popular among Spanish holidaymakers. It remains very quiet most of the time, but as summer kicks into gear the town centre is bustling with activity. If sea, sun and sand is what you are looking for, book your holidays in Spanish Conil. Conil de la Frontera – nearest destinations: Cadiz, Vejer de la Frontera, Barbate. Closest airport: Jerez de la Frontera.